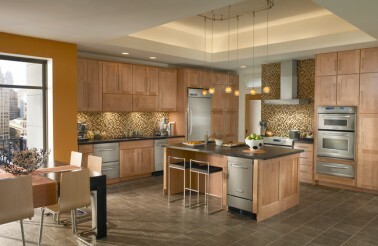 We hope this gallery pushes your imagination with new ideas on color, texture, style and design. 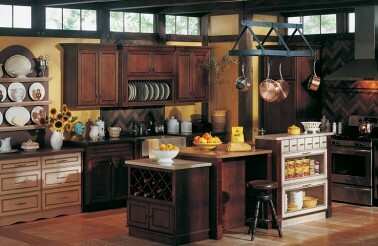 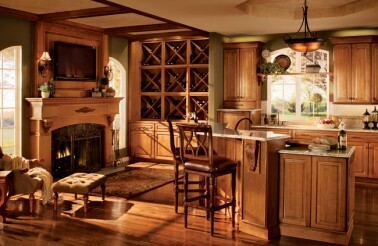 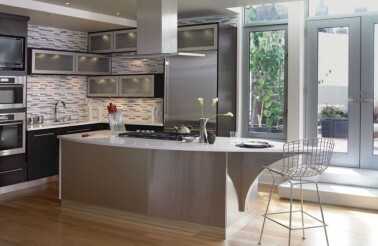 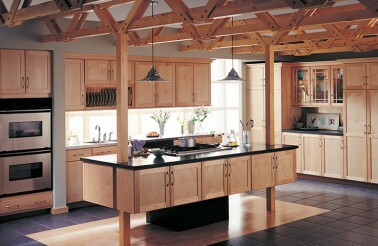 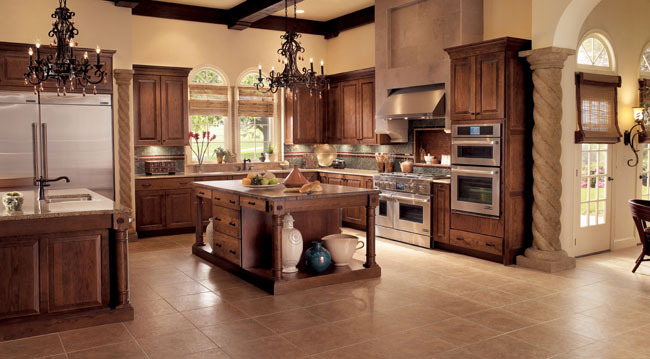 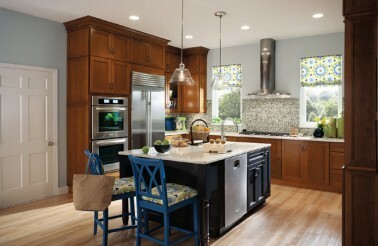 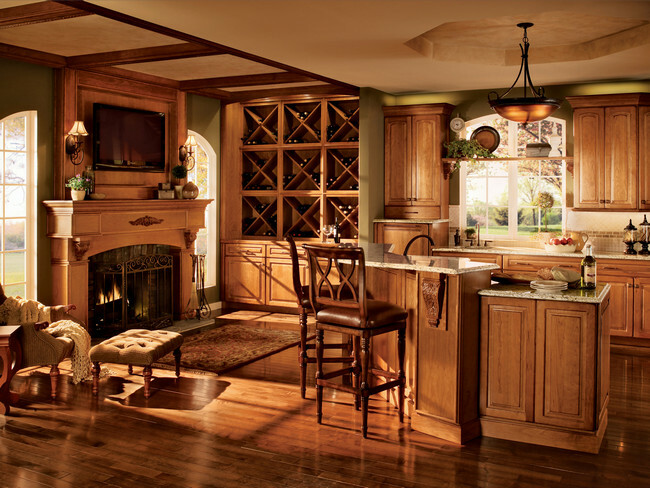 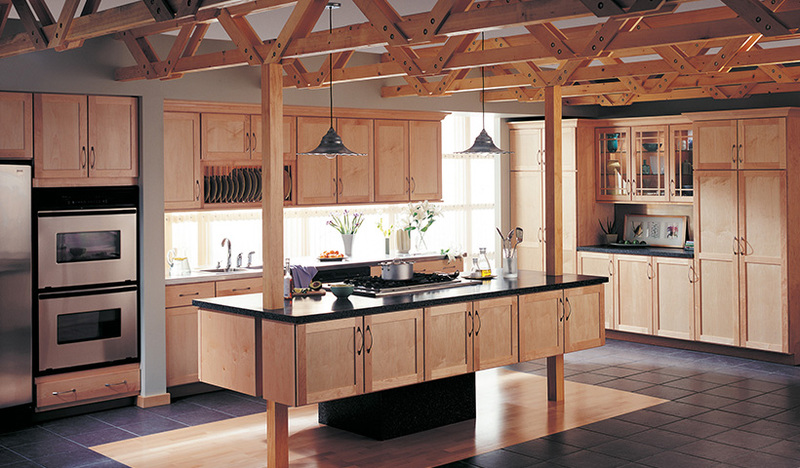 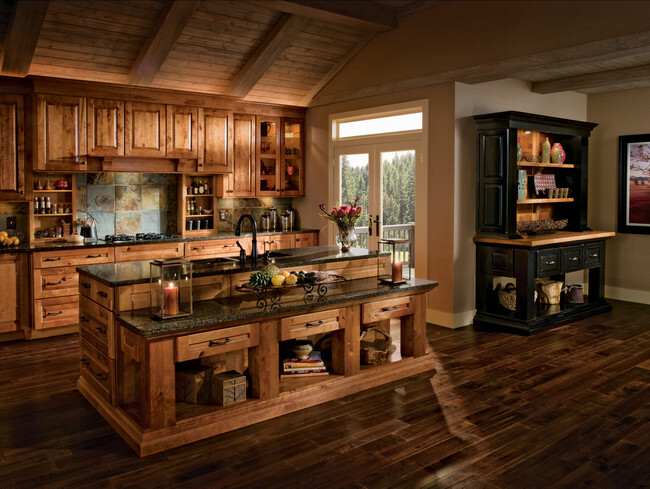 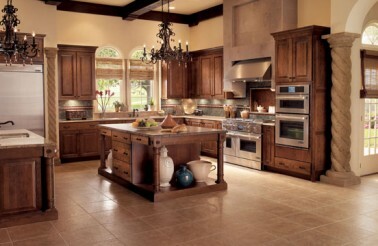 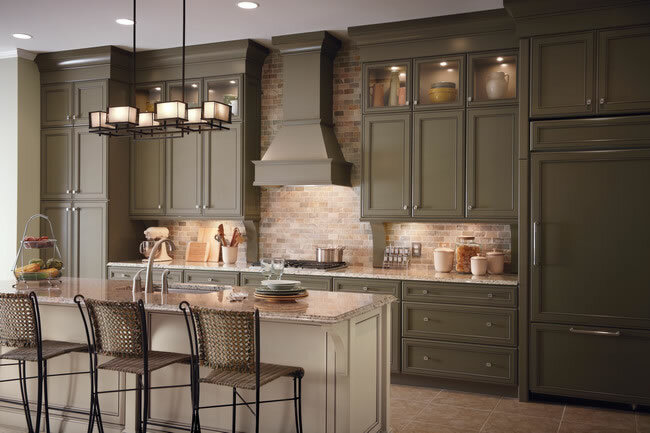 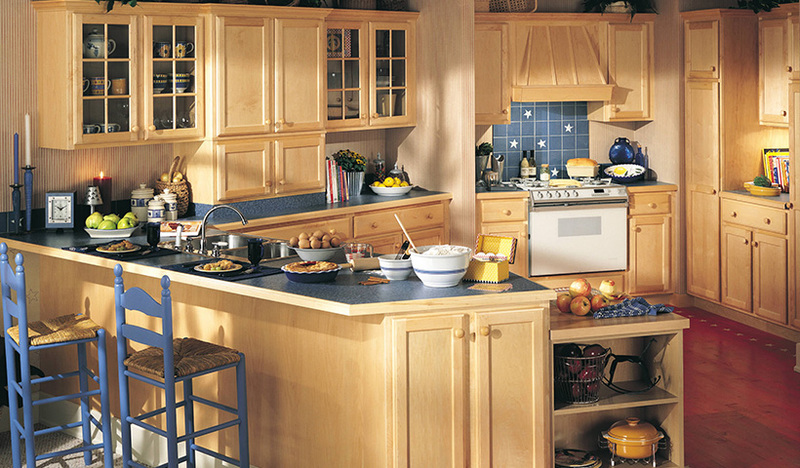 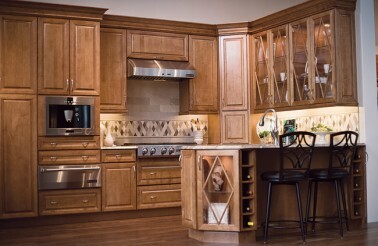 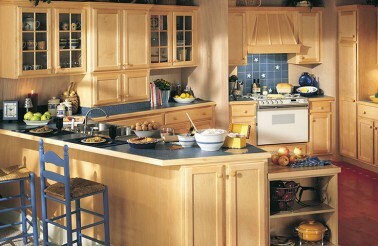 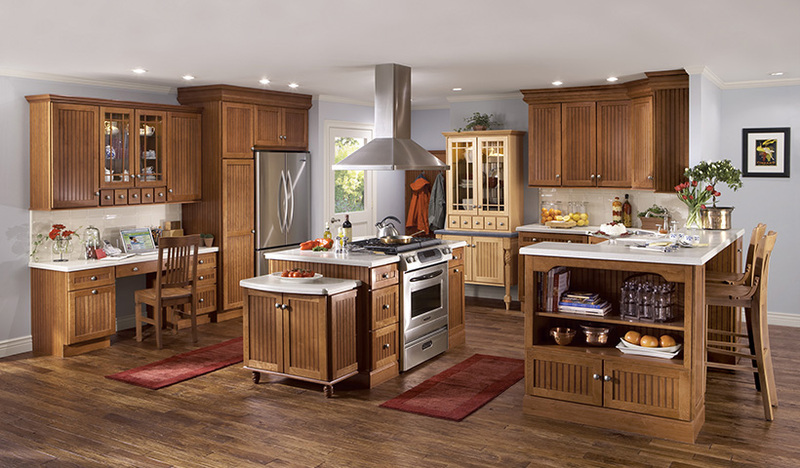 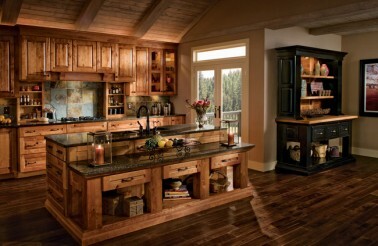 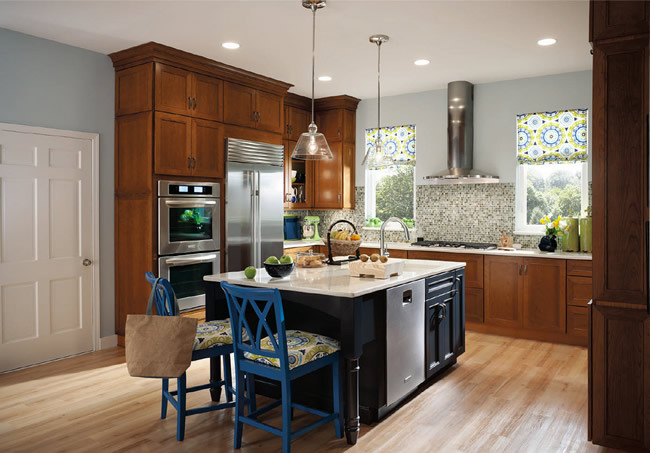 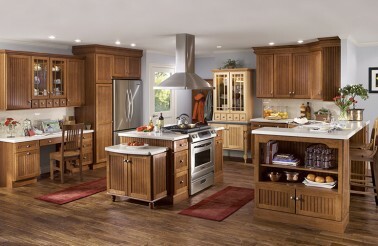 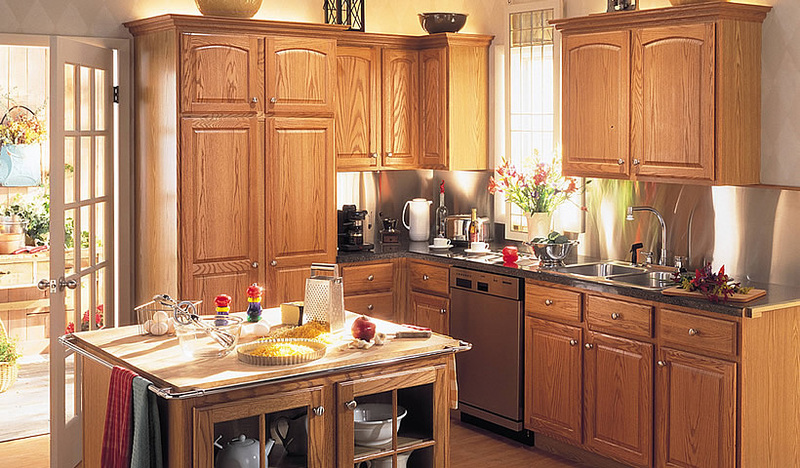 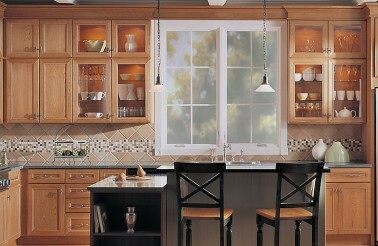 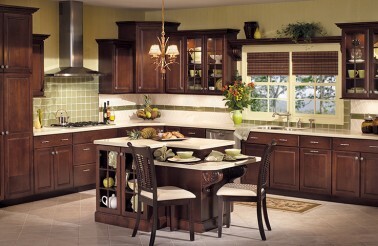 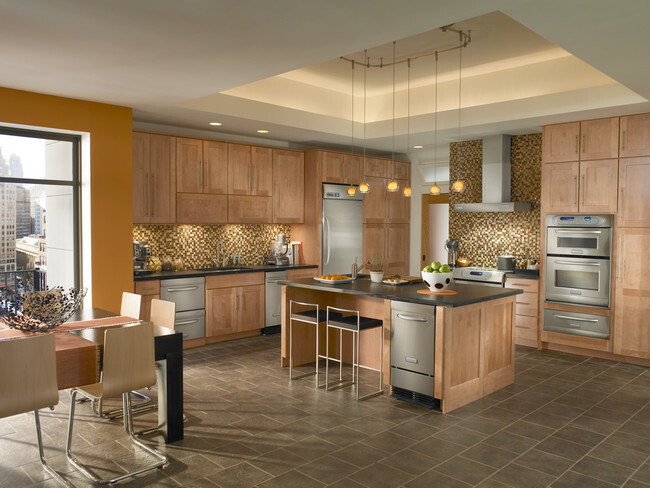 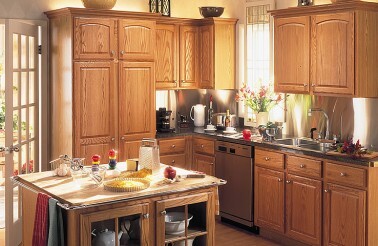 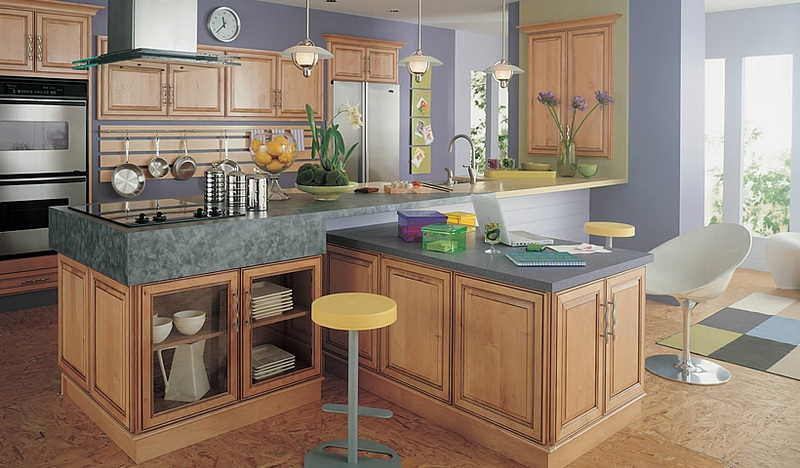 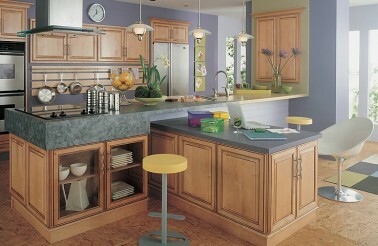 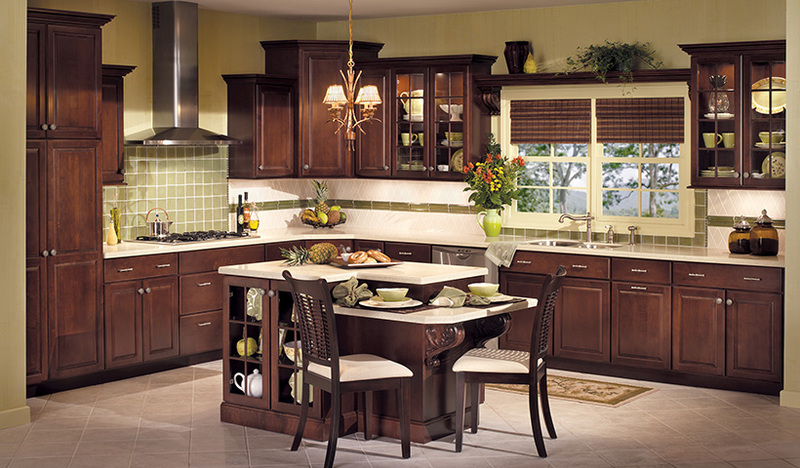 In it, you’ll see a wide range of kitchens, from traditional to modern; from light and airy to bold and dramatic. 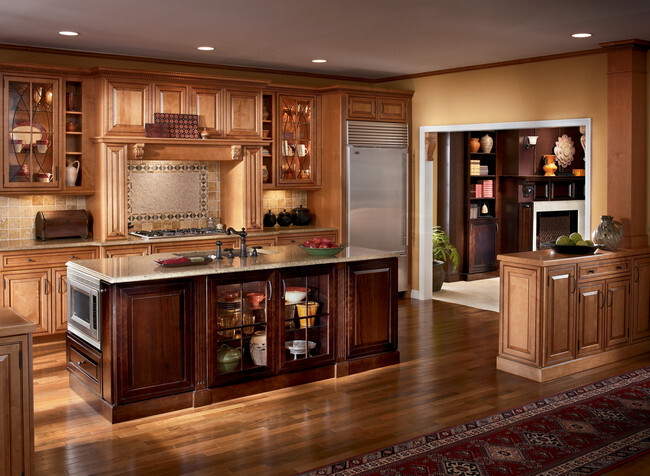 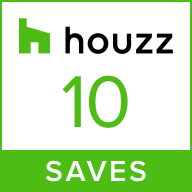 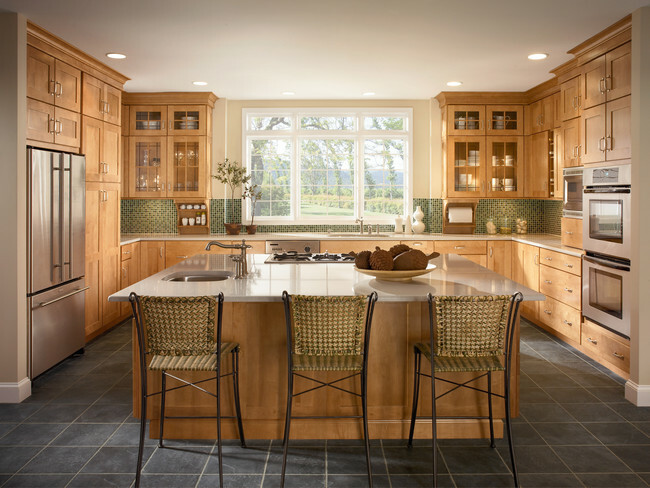 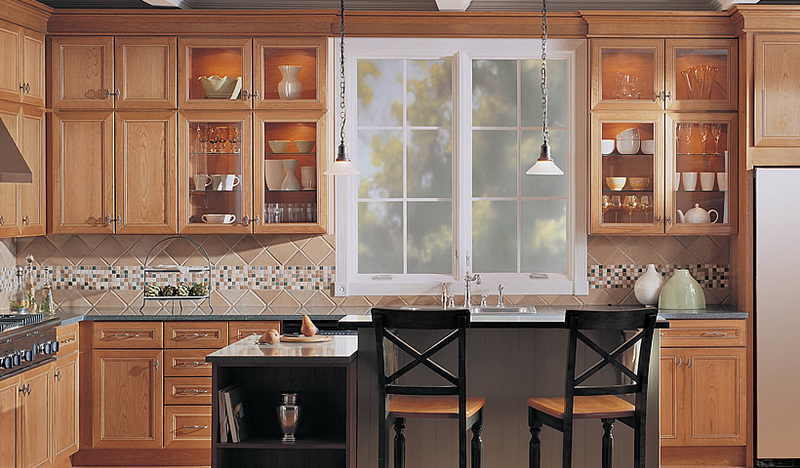 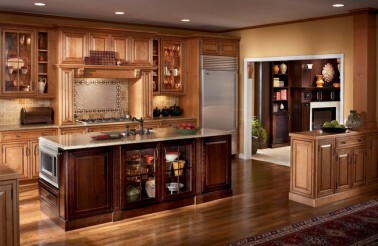 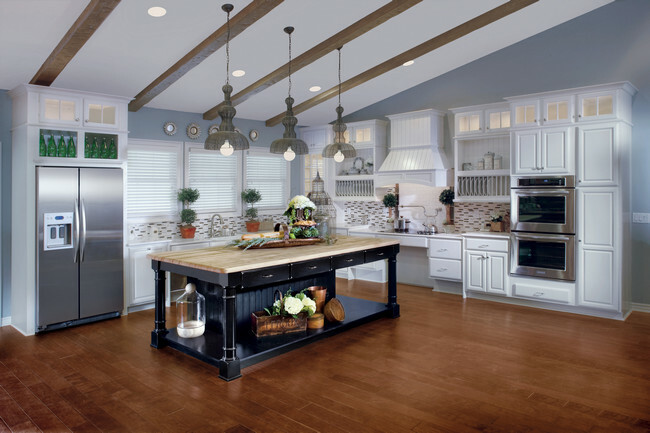 Take in the possibilities for preparing meals, casual dining and hosting family and friends. 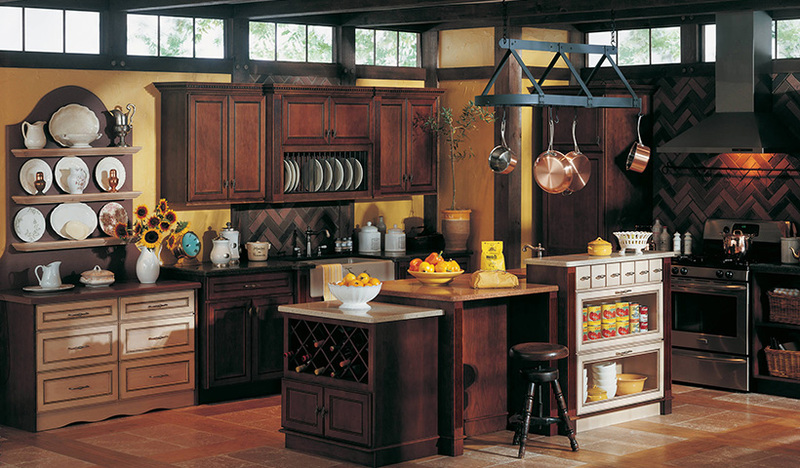 Just imagine the potential for having the kitchen you’ve always wanted!